Mikhail Gorbachev blames the current situation in Ukraine on the failure of Perestroika and the hasty breakup of the Soviet Union. He added that the media should stop adding to the tension preventing a tragic schism between two brotherly nations. In a letter published on his website on Friday the former Soviet President and Nobel Peace Prize winner said that his position on the Ukrainian crisis remains unchanged. “Our main task is to stop the dangerous escalation and find a solution that would be supported by Ukrainian and Russian citizens and prevent a new Cold War,” the message reads. At the same time, Gorbachev wrote that he would prefer not to get personally involved in the talks and the diplomatic contacts President Vladimir Putin is having with other national leaders almost daily. The former Soviet leader holds that the original cause of the current dire situation in Ukraine and Crimea lies in the “deliberate wrecking of Perestroika and in the thoughtless and adventurist dissolving of the Soviet Union.” “I was fighting to keep the union state by all political means I had at my disposal. I would like to emphasize – these were political means. 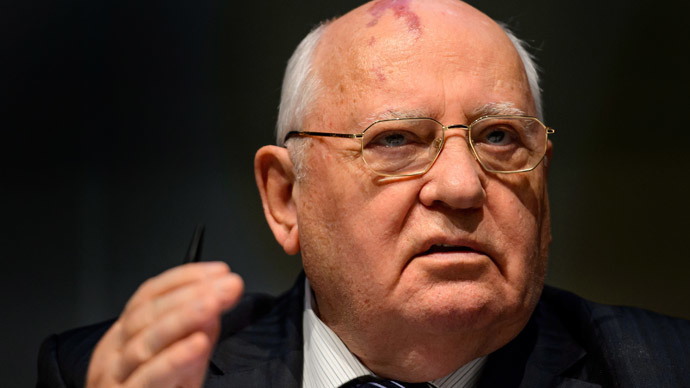 Both before and after the pact was made by the heads of the Russian Federation, Belarus and Ukraine in the Belavezha Forest I was warning about the dangerous and destructive consequences,” Gorbachev said in the message. “Unfortunately they did not listen to my warnings. 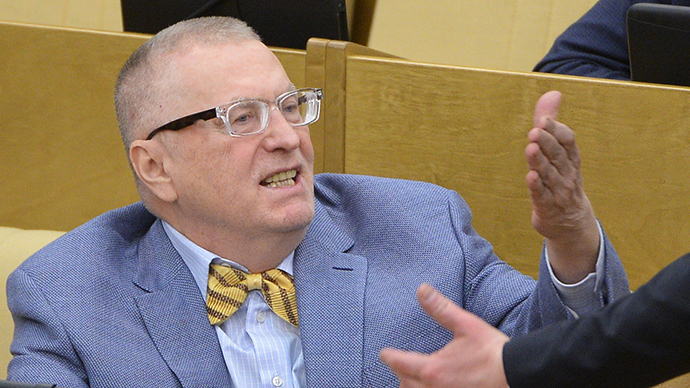 The Supreme Soviet of the Russian Federation approved the destruction of the Soviet Union with applause and not a single word was spoken about Crimea and Sevastopol,” he added. 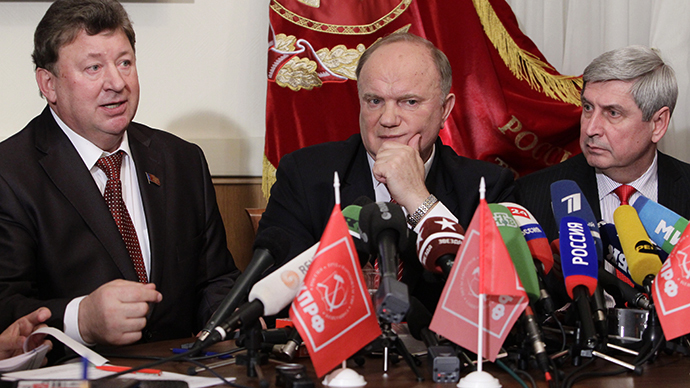 Gorbachev refers to the events of late 1991 when the three heads of the Soviet Union’s internal republics –Boris Yeltsin of the Russian Federation, Stanislav Shushkevich of Belarus and Leonid Kravchuk of Ukraine signed a pact on the succession of the Soviet Union in the Belavezha Forest government residence in Belarus. The agreement allowed the ex-soviet republics to become independent states within the Soviet administrative borders and according to it the Crimean Peninsula, populated mostly with ethnic Russians and Russian speakers, remained with Ukraine, even though it was officially made Ukrainian territory in 1954 as a goodwill gesture from the Soviet leader Nikita Khruschev. Belavezha Accords also put an end to Mikhail Gorbachev’s office as the Soviet President as the country he was heading ceased to exist. In his Friday letter Gorbachev also said that in modern times the responsibility of the media was especially great. “You must not stir up passions and kindle the atmosphere. Let us remember that we are dealing with two peoples that are connected with ages-long ties. We cannot allow a tragic schism and must help the people to achieve accord,” the ex-Soviet leader wrote. 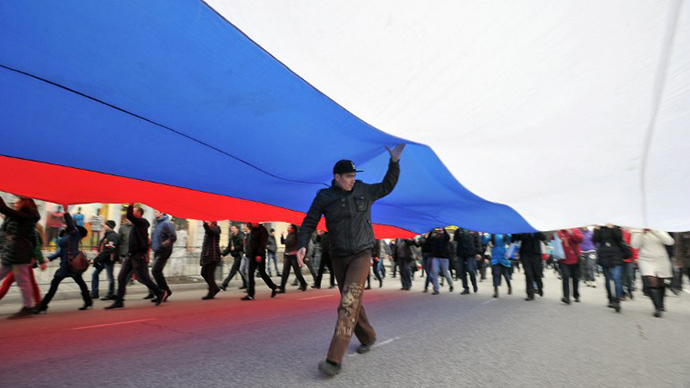 On Sunday the Crimean people voted almost unanimously to join the Russian Federation and on Monday Gorbachev told the ITAR-TASS news agency that he thought that such a move would be right. “They made it and this is good. 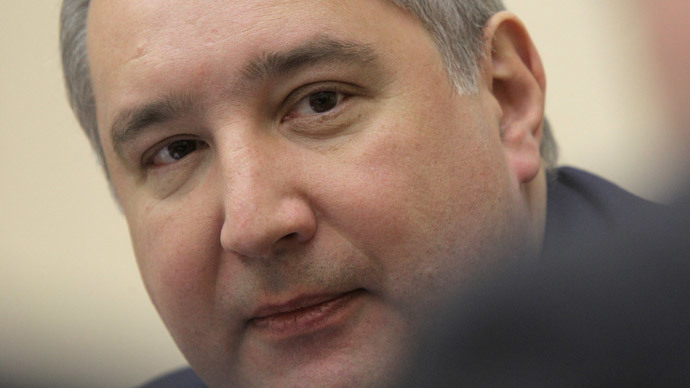 People want it and their wishes must be fulfilled,” the agency quoted the ex-Soviet President as saying.